It was Celtic area one hundred years before Christ, then settlement occupied by the Romans, and Huns, Ottoman Turks, the Habsburgs, then the Croats in World War II, until 1944 when finally this historic fort “Petruvarad” or “Varadin” becomes liberated and remains in the hands of Novi Sad as the Petrovaradin Fortress and protective symbol of Novi Sad. 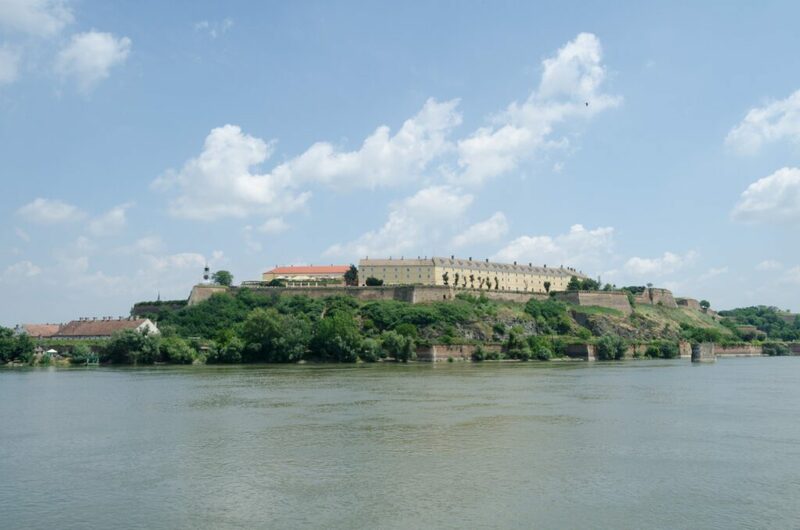 Archaeological research had indicated that in this region of the river Danube always been a military fortification, and settlements, old more than two hundred thousand years. Today’s appearance of the fortress is due to additional construction and fortifications under the regulation of the Austro-Hungarian empire. Austrians have won Petrovaradin in 1687 when it was under the rule of the Ottoman Empire, and in 1692 began its reconstruction, which lasted 88 years. It was built by the French construction system of the architect and military leader, the marquis Sebastian Vauban. 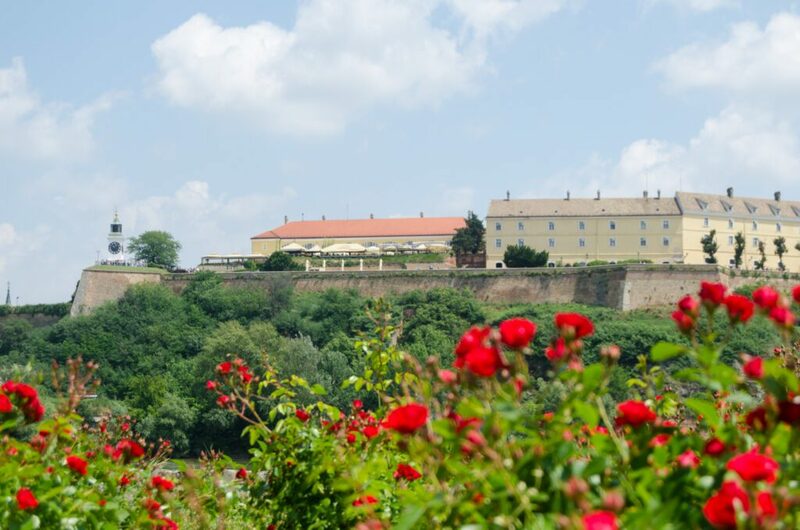 The name “Petrovaradin” is derived from the word petra = rock (Latin), var = Castle (Hungary), din = religion (Turkey). Literally, according to this legend, the name means “city on the rock firm as faith.” This fortress of the architect Vauban is his largest and covers an area of 110 hectares. It is enclosed by water trenches, steep walls, channels with drawbridges, and its special feature are its underground that is built on 4 levels. Underground Petrovaradin fortress or, as they are also called, the underground military galleries are long 16km. Its tunnels and corridors are the defensive military mechanism. They are a mystery and attraction for all visitors. In the middle of the twentieth century, the Fortress became completely deprived of its original function. It is being demilitarized and became an important historical monument placed under state protection. 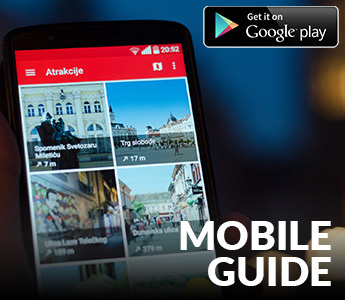 Today, visitors access to numerous interesting activities on the Fortress: professional sightseeing tours, Museum, and Archive of Novi Sad, studios and galleries, restaurants, hotels, planetarium, observatory and of course, the Clock Tower which is a most popular location for tourists. Also, Fortress is a host to the numerous festivals and events. The most famous is a music festival EXIT.